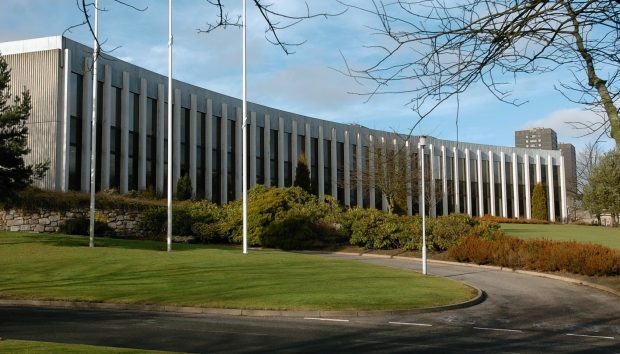 Aberdeenshire Council is considering job cuts as it looks to save £27 million. Hundreds of jobs could go as Aberdeenshire Council looks to close a budget black hole of £27 million. A report which will be discussed by councillors next week, as the authority prepares to decide on its budget for the financial year ahead, has calculated savings which would require 150 jobs to be scrapped. Council leader Jim Gifford stressed that compulsory redundancies would be a last resort and voluntary losses would also be an option that would only be considered after “vacancy management”. This might entail not replacing staff who leave and other proposals to increase efficiency. Opposition leader Richard Thomson has ruled out redundancies if the SNP-Labour budget’s vote is passed, calling it a “red line” for the group.